Walmart has the LEGO DUPLO Town Santa's Winter Holiday on sale for $18.99 (regularly $29.99). 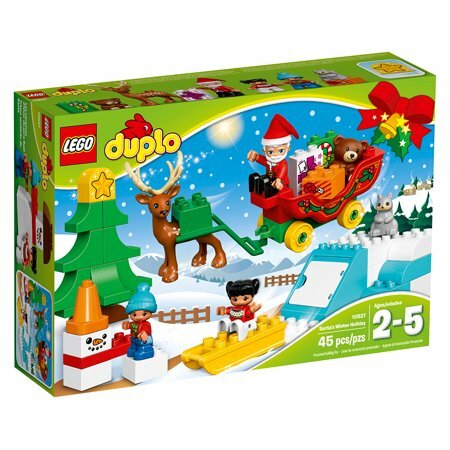 Bring some LEGO DUPLO holiday magic to your toddler, as they fly Santa around in his sleigh. 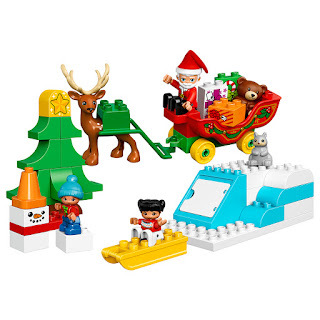 Help build the slope, the fir tree and snowman to develop early construction skills. 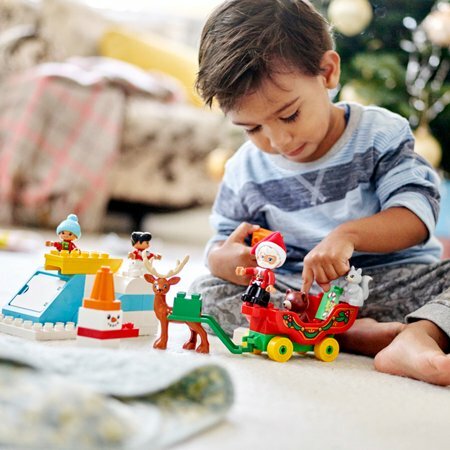 Great toy for Christmas day. Lots of features and playability. Great value set with lots of options.